System Design Associates is licensed to perform required Fire Alarm and Smoke Detection System inspections. We use state of the art inspection tools and our reporting system follows NFPA 72 guidelines. 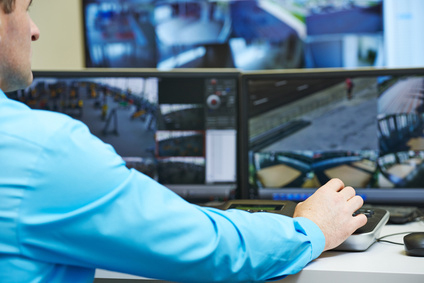 We offer preventive maintenance for your Video Surveillance or Access Control Systems to identify non-working equipment and keep systems functioning properly before an event occurs. Our detailed reports reflect trouble issues and offer recommended repairs and/or solutions. Customers can access their current inspection and testing reports directly through our website. Call us today at (800)365-9640 to setup login access. It's not hard to recommend a company that gets the job done properly. FDNY Approved Smoke Detector Maintenance Company #189.